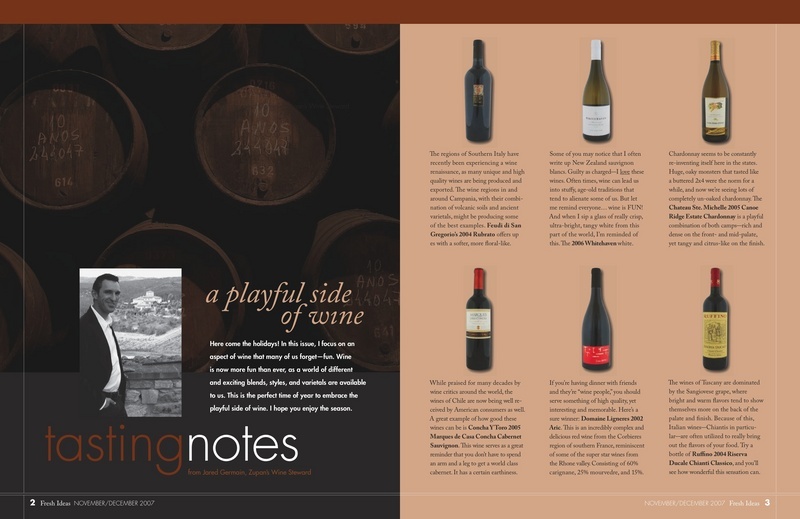 Author of "Tasting Notes," a wine-focused column in Fresh Ideas/Indulge magazine. Submit proposals for current article topics and themes. Select various wines based on theme of my choice and, through the articles and in-store promotion, increase sales of these products. Assist corporate office in company marketing via advertorials in local newspapers. Introduce and educate public on product line, winery, and vineyard. Conduct on and off-site tastings and seminars for winery. Develop new marketing strategies for winery, including the use of graphic arts, print media, and photography. 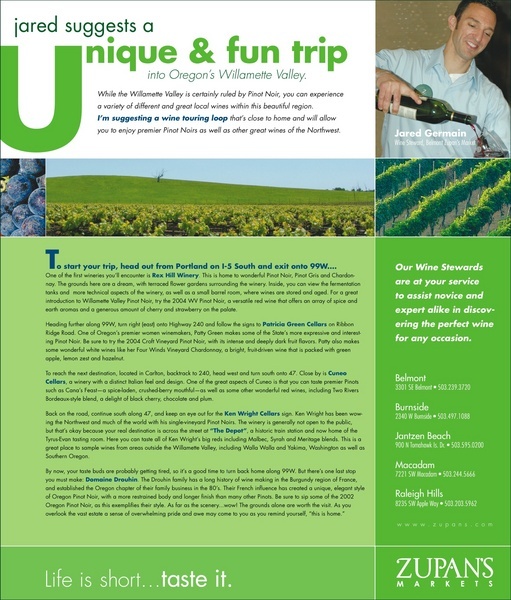 Maintain and improve winery website, blog, and other on-line media sources. Correspond and maintain close relationships with winery club members. Headed wine departments in two different store locations, the latter being the company's highest volume department, while growing sales and customer bases in both locations. Developed and organized store sets. Oversaw the operation and growth of extensive company wine cellar. Supervised and trained staff of assistant stewards. Organized and oversaw regular wine functions both in and out of the stores. Conducted tastings at various private settings. Worked closely with distributors, importers, and local restaurants to plan and execute successful wine dinners. Developed large e-mail database and correspondence with customers, thereby creating a more intimate and active relationship with community. Assisted head wine steward(s) with product purchasing, merchandising, and customer service. Developed a strong base knowledge of wine through seminars, trade tastings, winery visits, and on-the-job experience. Developed a sound understanding of wholesale, retail, and marketing as they relate to a winery and its products. How is this a skill? Ask 9 out of 10 people who do this regularly for their work, and they'll tell you all about it. I've traveled around most of the US and many other countries, always keeping my ears and eyes open for new lessons in the world of food and wine. And I've learned, among other things, how traveling efficiently, professionally and willingly is a skill that pays off like no other. Studied Spanish in college; have retained a basic written and spoken grasp of language, and am currently practicing. Also have beginner's level of Italian. Proficient in general computer skills, including research and electronic communications. 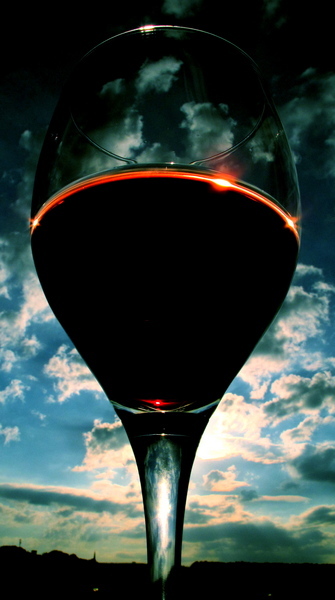 Passionate and diligent in using photography to convey the many facets of wine to the public. Well suited to convey the passion, complexity, and joy of wine through both written and spoken word. Blog: What started out as a way to keep in touch with friends has turned into an addiction of sorts for writing. I can hardly go to the supermarket anymore without the desire to take pictures and report on it. Travel: I believe the world is a classroom, full of lessons and opportunities to broaden our perspective. This is especially true--and important--when it comes to wine and food. It's no surprise that some of the world's best chefs and winemakers have "made their rounds." I find very few things as rewarding as travel. Learn: I suppose this could piggyback onto travel. But as a general concept, I love to learn of new techniques, old traditions, and different approaches. Cook: I'm no chef, but I am comfortable in the kitchen. Growing up in NY, where dinner was like a church service, I really had no choice but to become a "foody." 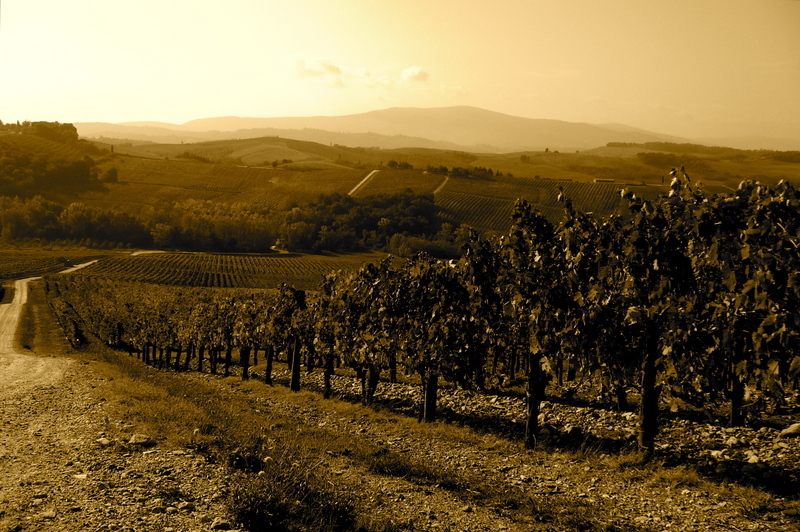 Being involved in the wine industry has both strengthened and enhanced this passion. The New York Giants: Don't ask. Newspaper clip from The Oregonian, 2006. 2007 Careers in Wine Symposium. Fresh Ideas article, "A Playful Side of Wine", 2007. 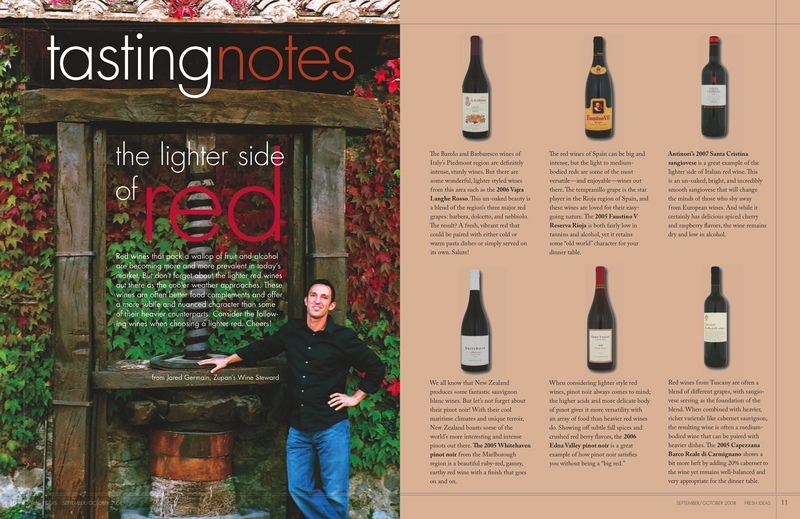 Fresh Ideas article, "The Lighter Side of Red", 2008.
Who says wine isn't fun? 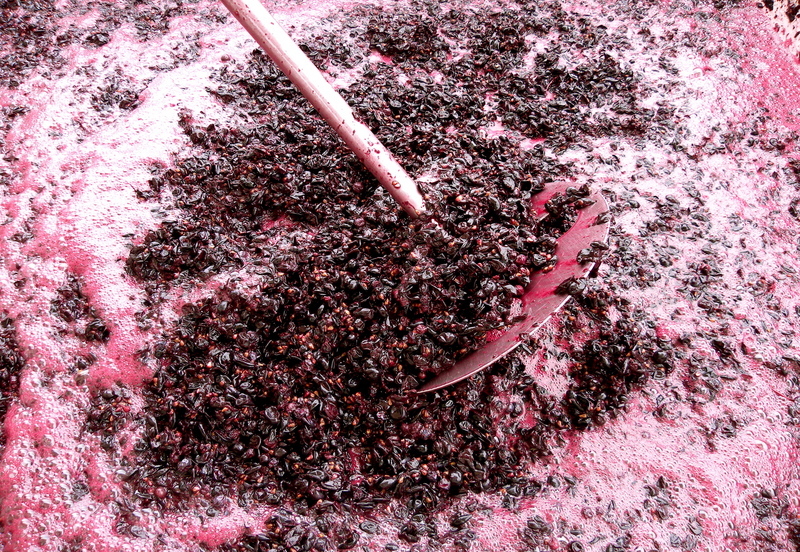 Assist the team in all facets of the winery's operation. Help bring the winery's name and reputation closer to the public. Lend a hand in the preparation, production, and marketing of its products. Ensure the continued success, vitality, and growth of the winery.